 Magic Drinks stocks an extensive range of great-value wines from all around the world which are sourced from the world’s best growers and vineyards. We think in terms of quality, and we’re not fooled just by a well-known name. Our selection is sure to satisfy every taste and every pocket, whether you prefer European, New World, Australian or New Zealand wines. We stock wines for all occasions and to match any dish. We have an enormous selection of red, white and rosé wines, so whether it’s Syrah or Chardonnay that you’re looking for, we know that you’ll have a great bottle to take home. We also stock an impressive range of champagnes ranging from the big brands to boutique operations. We also stock a great selection of fortified wines, including some very fine ports.  We hope you’ll enjoy making your selection from our range as much as you’ll enjoy drinking the result!